 The California Association of Realtors (or CAR) put together an infographic that reflects millennials views on real estate. 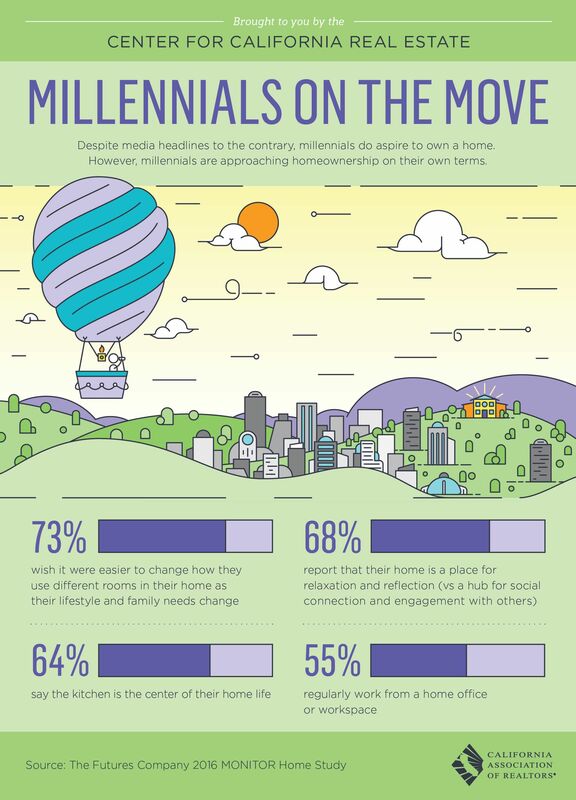 There have been a lot of headlines and news stories this year on how millennials are not buying homes, but this infographic shows us how millennials are taking their own approach to real estate. You can view the original posting of the infographic here.